It’s the weekend and I found a few companies that are hiring RIGHT NOW! 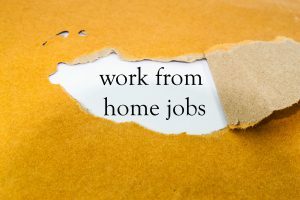 If you are looking for a work at home job, then check out these companies who are hiring RIGHT NOW! Over the weekend while you relax, pull out that laptop, PC, or tablet and apply. Alorica is hiring Customer Service Reps…AGAIN! 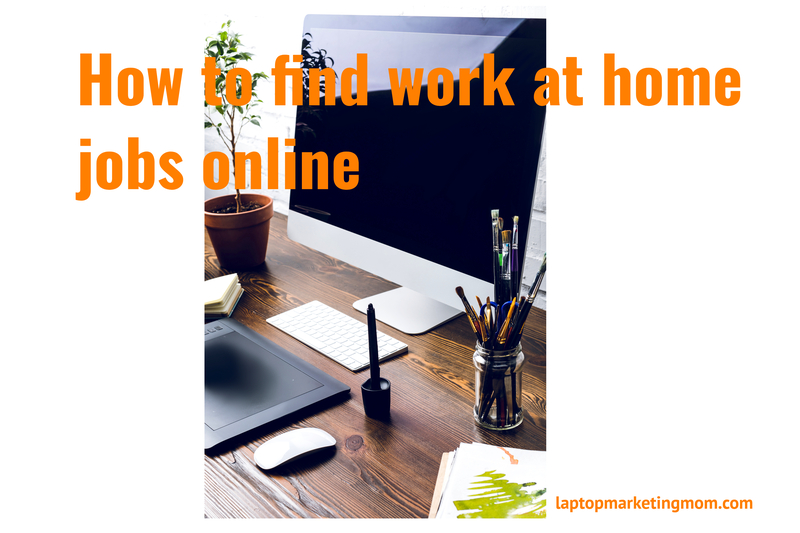 As you know, this is one of my favorite companies that offers work at home as employees. Alorica doesn’t pay a lot of money, but you can make enough to supplement your income. As you know, some companies do not offer paid training, but Alorica offers paid training, which is minimum wage or around $8.25 per hour. Once training is completed, you can make anywhere from $8.25 to $12 per hour. 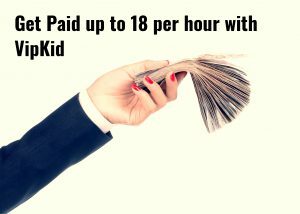 Personally, I have made $16 per hour–when they are really in need of reps to cover a time slot. You can apply directly from their website Alorica.com, click on the careers, and work at home. You can live in one of these U.S. States, you can AZ, CO, AR, FL, GA, IN, IA, KS, KY, LA, MD, MI, MS, MO, NE, NJ, NC, OH, OK, SC, TN, TX, UT, and VA. Please note that Alorica may only hire from select counties in some of these States. Jackson Hewitt is this a surprise? Probably not, because it is tax season–after all. But here is the surprise, they are hiring for non-tax related seasonal work at home positions; these opportunities are for both Client Care Reps (both Spanish and English speaking) and Operations Support Reps. These positions will last for at least six months and is being offered in the 50 states. Although the pay is fairly low, you have the opportunity to make up to $15 per hour with bonuses. If you are interested in working at home for VipKid, you can apply on their website at vipkidteachers.com. Tenet Health is hiring medical coders to work from the comfort of their home. If you have medical coding training, you can apply at their website at tenethealth.com. Alere is hiring data entry clerks to work from home. This is available in various cities in the United States. Candidates must be available Tuesday through Saturday during the day to be considered. You can apply on their website at alere.com/careers and search for At Home Data Entry. Must be an active daily user of social media. Knowledge of current and historical media, business, news, social media, and culture in the US. Please note that these positions were available at the time of this post. Leave me a comment if any of these positions are no longer available. Do you have experience with any of these companies? Please share your experience with us.